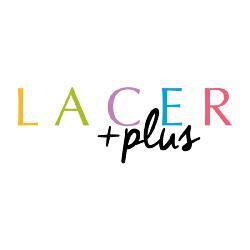 The L.A.C.E.R. Afterschool Programs have provided free, expanded learning opportunities (academics, athletics and the arts) to middle school and high school students since 1995. 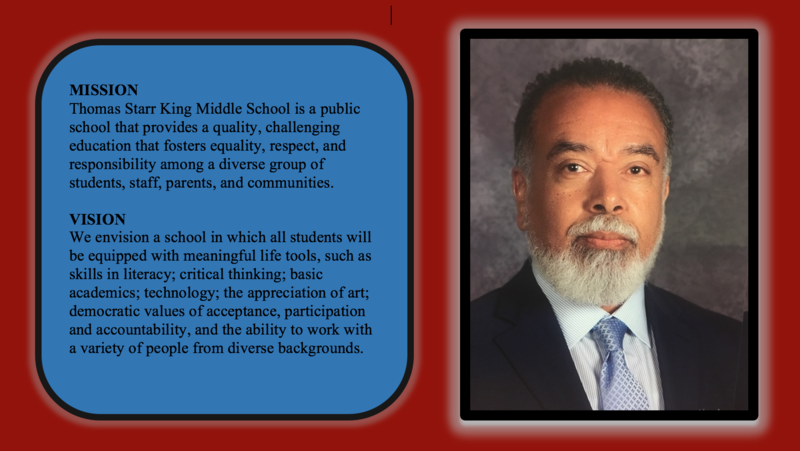 The program at King Middle School has been redesigned and parents applied for the program’s limited enrollment through a lottery system that took place at the beginning of the summer. Families were notified via email if they were selected while the rest of the applications are on a waitlist and if space permits, more students will be selected. 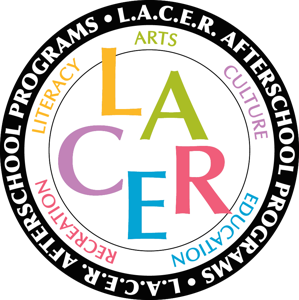 L.A.C.E.R. is open each day after school until 6pm and includes a snack. 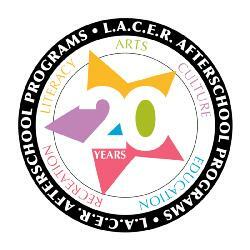 More information can be found at our website LACERstars.org and by contacting the Program Director, Alejandra Torres at AT@LACERstars.org. ALL students receive a nutritious supper/snack every day!